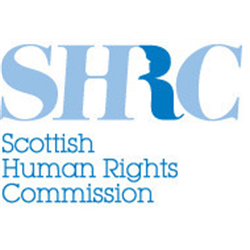 We’re Scotland’s national human rights institution, promoting and protecting human rights for everyone in Scotland. We have an opportunity to join our Corporate Services Team. This is a key administration and service role in our Corporate Services Team. You will work in a small, highly collaborative team and you will make a key contribution to the effective running of the Commission. Please note that CVs will not be accepted and applications received after the deadline will not be considered. 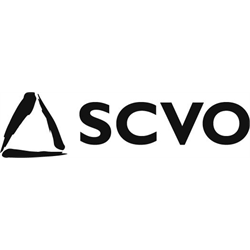 The Scottish Council for Voluntary Organisations is the national body representing the voluntary sector. We work to the following mission: To support people to take voluntary action to help themselves and others, and to bring about social change. One Digital is a collaborative digital inclusion programme developed by Age UK, Citizens Online, Clarion Futures (part of Clarion Housing Group), Digital Unite and the Scottish Council of Voluntary Organisations (SCVO). The partners deliver projects to help people benefit from being online through recruiting and training Digital Champions. More information about One Digital is available through the website. SCVO host the One Digital Community of Practice on behalf of the partnership. Scottish War Blinded is expanding its specialist Rehabilitation Team and is looking for two qualified Rehabilitation Officers to join the team. Our Outreach Service supports those who have served in the Armed Forces and now have a sight impairment that is having an impact on their daily life and independence. Based at home, you will visit members across Scotland to provide low vision assessments, mobility training and support with independent living skills in their own homes and communities. You must possess a relevant qualification in rehabilitation for visual impairment, be a strong team player and be able to work on own initiative. 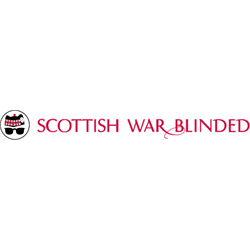 As well as working with individual Scottish War Blinded members you will provide expert training, advice and support to other staff within the organisation who work with those with a sight impairment. This post will require travel throughout Scotland and occasional overnight stays. The post is subject to PVG Scheme Record/Update. 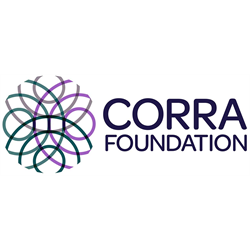 Corra Foundation delivers grant-making programmes which support a range of organisations working to improve the quality of life for people across Scotland and beyond. We deliver our own grant programmes as well as delivering on behalf of others, such as the Scottish Government. We are looking for a Grant Advisor to join us and be part of our team providing excellent support to potential applicants from their first contact with Corra through to the assessment of applications and the monitoring of grants. The successful post holder will have a working knowledge of the voluntary sector and hands-on experience of assessing funding applications. Grant Advisors also provide organisations with capacity building support and so applicants should have the ability to work closely with organisations in order to develop their skills around monitoring and evaluation methods, financial planning, funding strategies, etc. Scotland’s newest public service is looking for people to join local teams across the country to deliver a face-to-face support service. Client Support Advisers will provide clients with one-to-one support and help them understand what devolved benefits they are entitled to, help them complete applications, support people through the process and any follow up actions relating to their case, including signposting to other support and advocacy services when required. Social Security Scotland is an Executive Agency of the Scottish Government that has been created to deliver benefits to people on low incomes, disabled people, carers, young people entering the workplace and to help people heat their homes.